At Gamescom 2013, Microsoft announced that Call of Duty: Ghosts would be arriving on the Xbox One at the console’s launch and would be shipping with free, exclusive downloadable content. 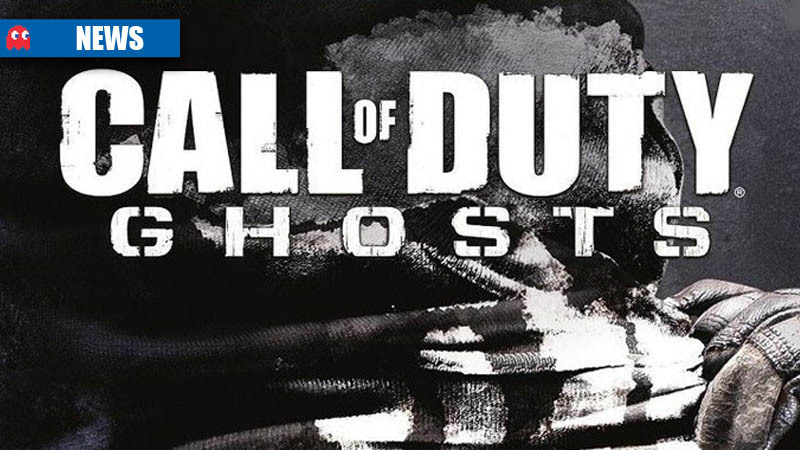 In addition, Microsoft also announced that Ghosts would receive dedicated server support from the Xbox Live cloud. With previous Call of Duty titles, servers were only made available to assist in matchmaking. attempting to match you to a player in your country, so as not to give players an unfair advantage. 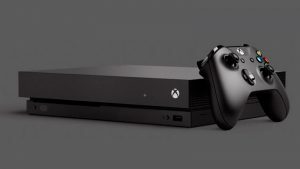 With the Xbox One and the revamped Xbox Live cloud, players would be able to enjoy dedicated servers hosted in their own country, offering the lowest ping times and best playability. Along with the dedicated servers, Infinity Ward executive producer Mark Rubin also announced the addition of a new multiplayer map mode, called Blitz. Its an objective-based map mode that forces teams to work together to progress through the map’s missions. To spice up gameplay, a teleporter is available in the map that can help teams turn the tide on one another. The new addition will be demonstrated by Rubin and his team tomorrow ( 21 August 2013) at the Activision booth.